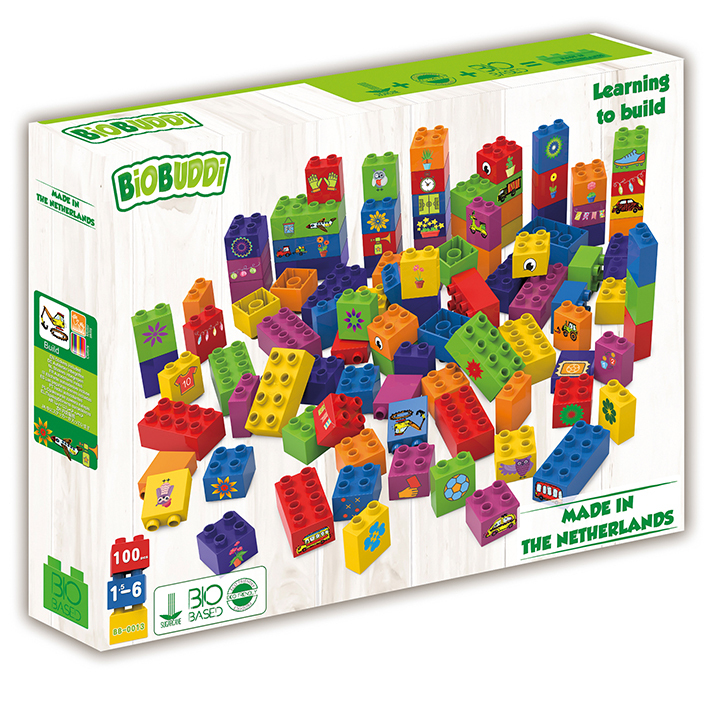 The BioBuddi Learning to Build Set includes 97 building blocks, 3 baseplates and a set of mixed stickers to provide hours of fun. This playset also contains a manual including fun and educational game ideas to help stimulate children’s curiosity, to explore and learn through play. 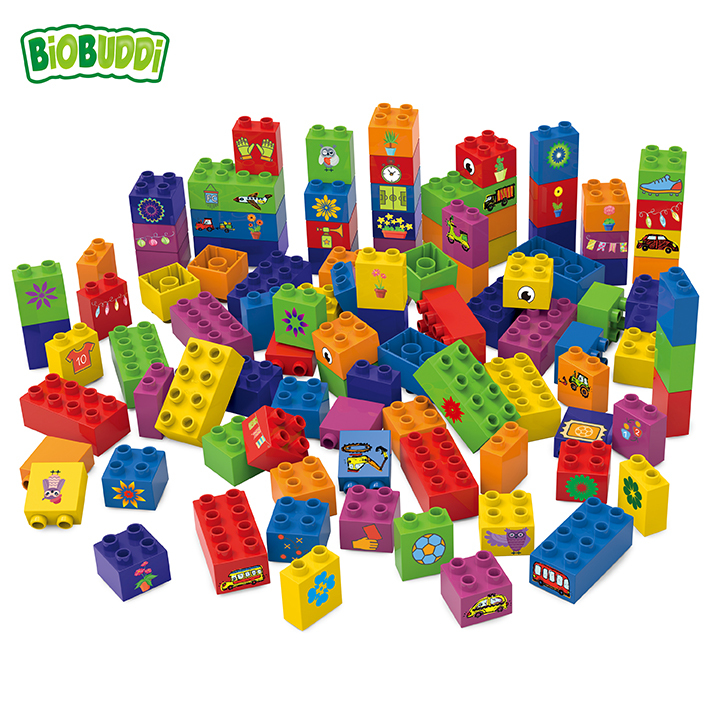 Blocks are compatible with building blocks of other brands.